The first thing you'll notice when you walk into our Novi dental office is the incredibly friendly and inviting atmosphere. Members of our staff have been hand-picked to provide you with the best possible experience during your visit to the dentist. 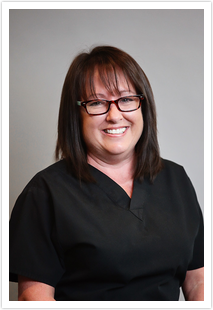 Hi, my name is Beth Anne and I work part time for Dr. Tariq as a dental hygienist. I have been in dentistry for quite some time. I worked as a dental assistant while earning my hygiene degree at Mott Community College. I have been working in dental hygiene since 1983. I enjoy what I do and I like getting to know my patients. In my spare time I like to hike and I spend a lot of time volunteering for several organizations. Hi, my name is Hayley. 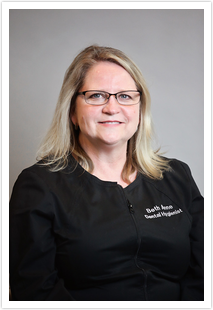 I am originally from Rochester and received my bachelors degree in dental hygiene from Ferris State University. I love to travel and have been all over Europe and the US. 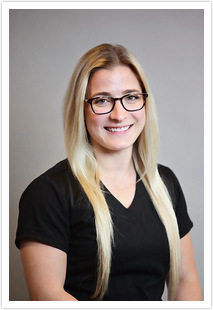 In my spare time I am also a Crossfit coach, I am very passionate about overall health and fitness and I love to help people reach their goals. I have volunteered in numerous free clinics throughout the area to help support my community. Volunteering is extremely humbling and something I greatly enjoy. I care greatly about all my patients, and treat them as such. Hi, my name is Cheryel I work for Dr. Tariq at the front desk. I have been in the dental field since 1992. I truly love my job and taking care of our "extended" family (patients)! When I'm not at Smile Innovations the majority of my spare time is filled with volunteering for a wonderful organization that places retired racing greyhounds in forever homes. 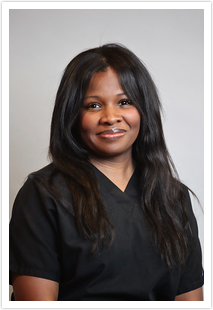 Hi, my name is Joy and I am Dr. Tariq's lead dental assistant and have a quite a few years experience. I truly enjoy working with our patients and my co-workers at Smile Innovations. During my time away from the office I focus on my family and friends. I enjoy numerous sporting and recreational activities. 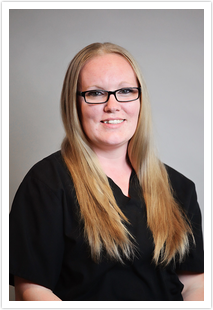 Hi, my name is Heather I have been a dental assistant since 2010. 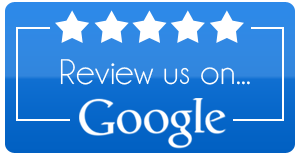 I enjoy working with the kind and friendly staff and patients here at Smile Innovations. In my spare time I coach my daughter's Cheer Leading Team. I enjoy the nature trails at Kensington Park where I can do some bird watching. I also volunteer with my local animal rescue/shelter.